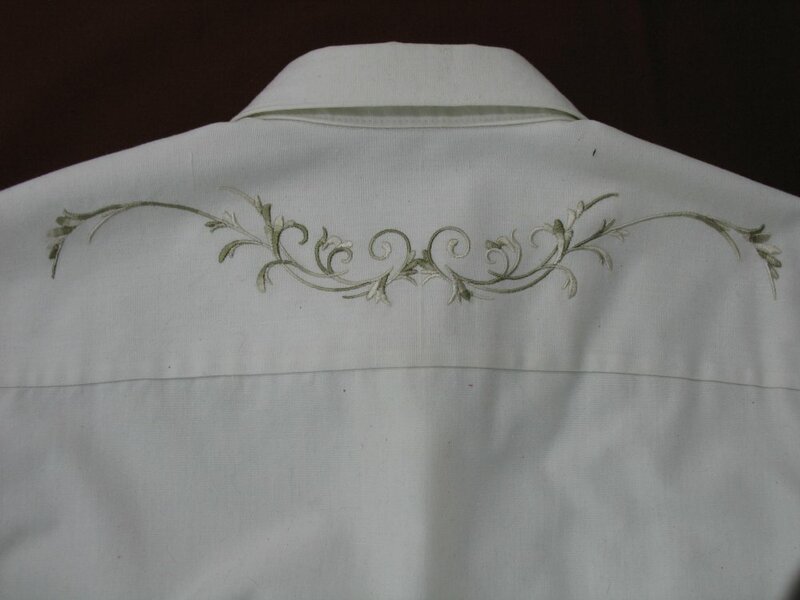 Bring in your embroidery machine and projects of your choice (or as time goes on, the group may decide to work on specific types of projects). Get practical advice about stabilizers for specific fabrics and design types, thread and placement. Expand your knowledge about the many things you can do with your embroidery machine! Each one day class is stand alone--you may sign up for one or all of them. Class is the 2nd Friday of the month from 9:30 a.m.-3:30 p.m., giving everyone plenty of time to explore even in depth techniques, or embroider longer designs. The cost is $20 per day. Please sign up ahead of each class date.